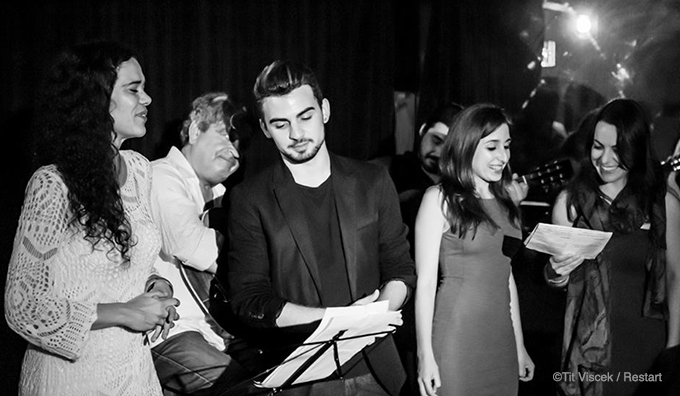 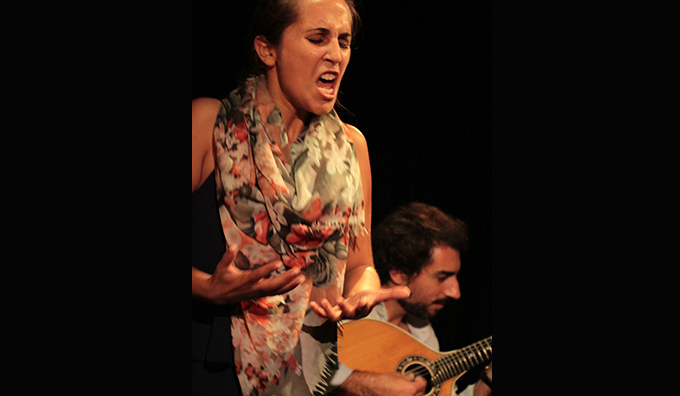 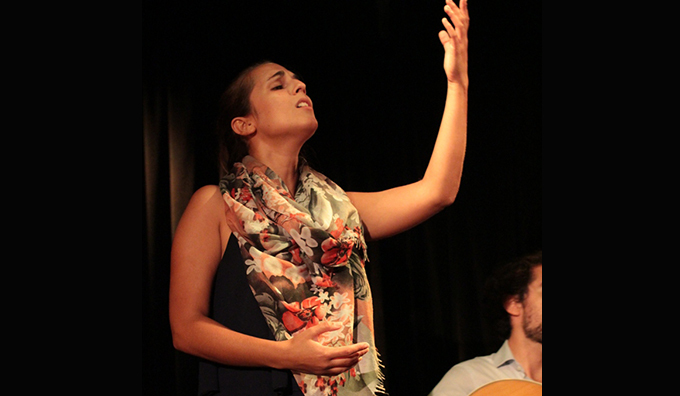 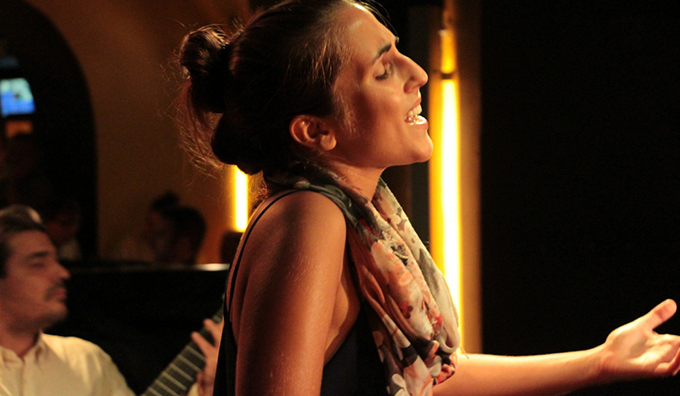 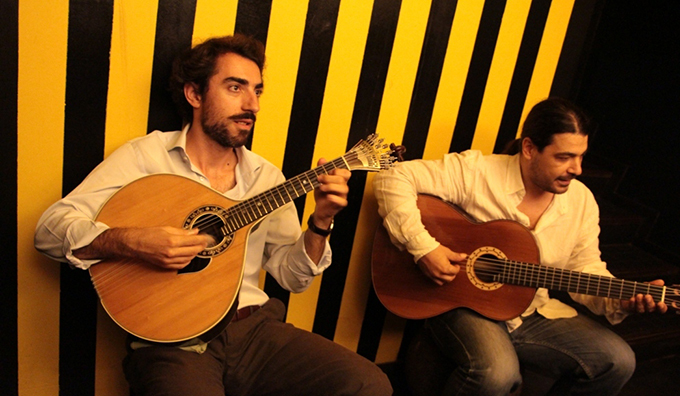 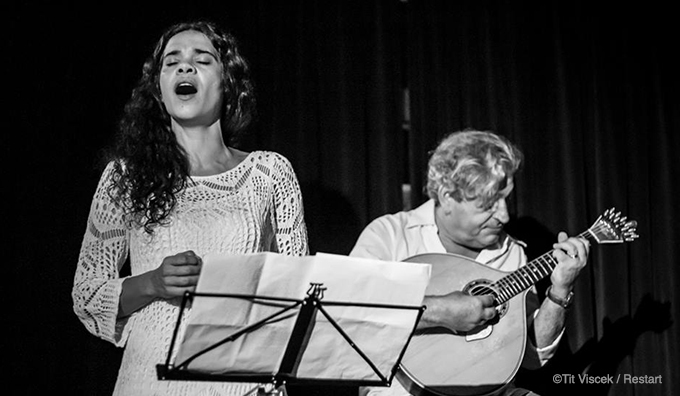 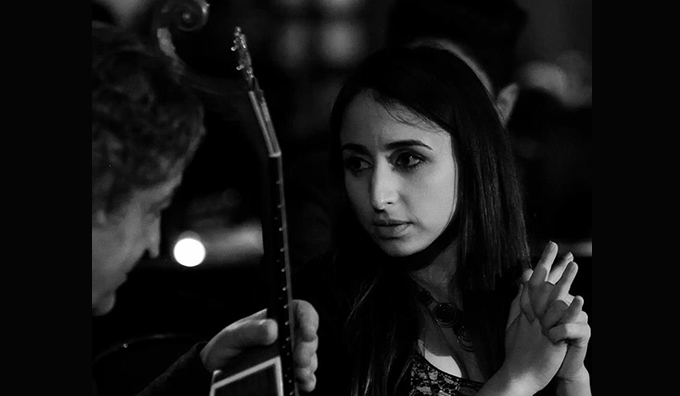 The Artist in Residency program at Povo was established in 2012 to support the professional growth of young and emerging fado singers, by inviting them to explore and develop their repertoire. 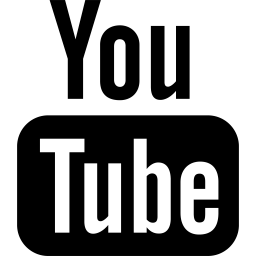 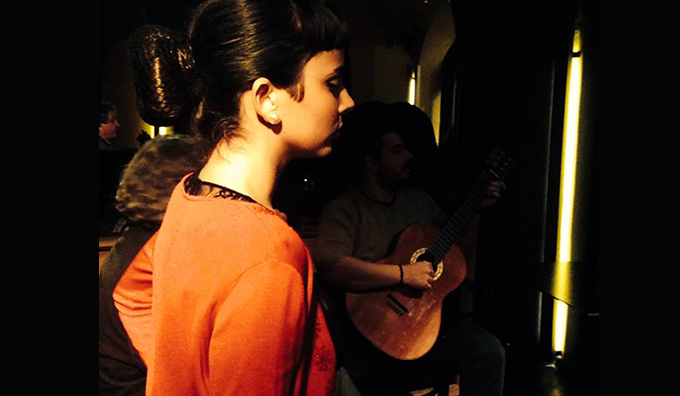 Each residency has an eight week length, during which the artists in residency are immersed in a period of constant training and interaction with the support of a team of professional fado musicians and experts. 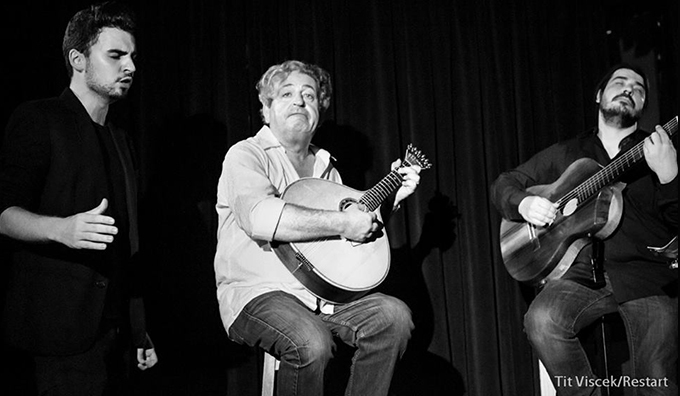 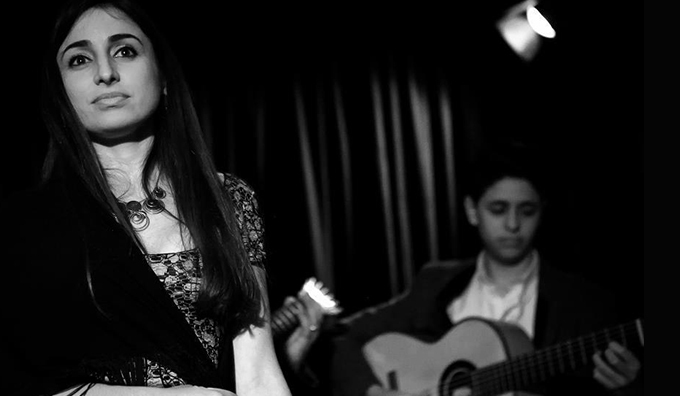 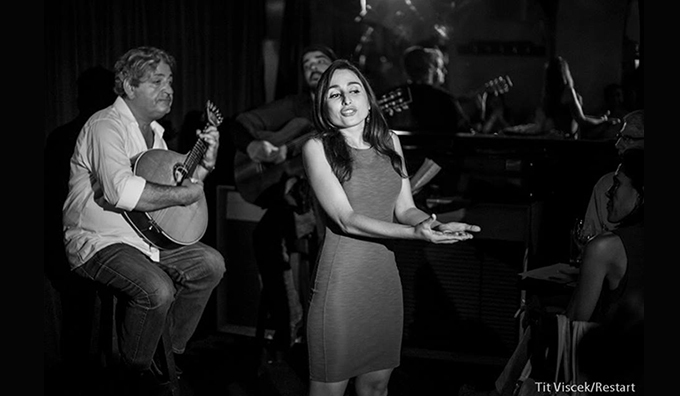 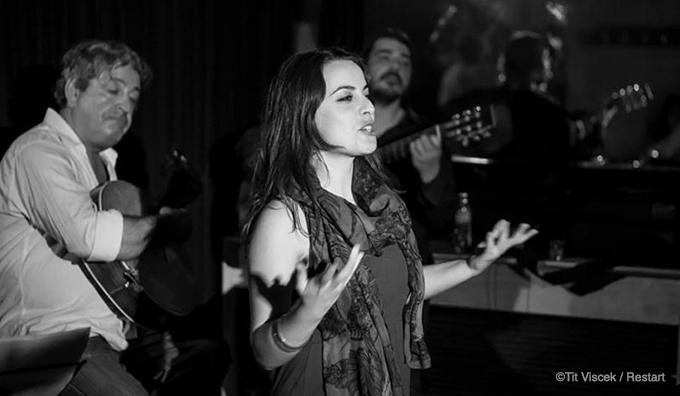 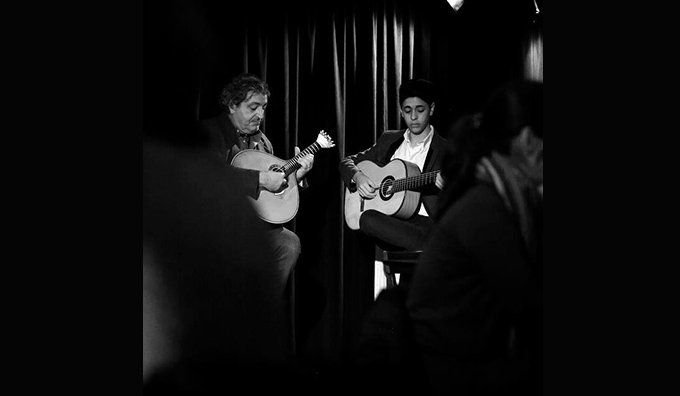 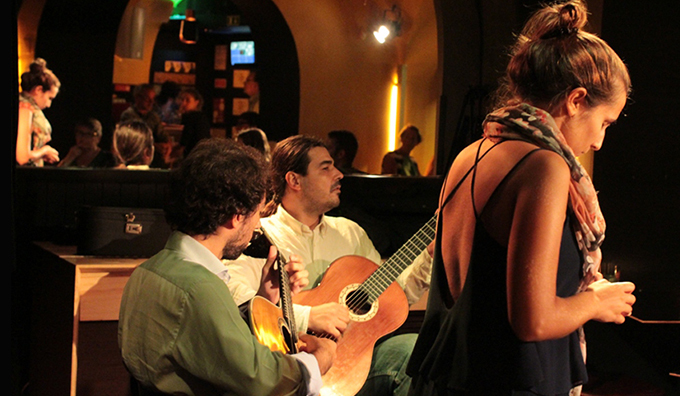 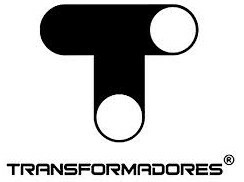 Throughout the entire process, these emerging fado singers are challenged to develop an exploratory work that promotes contemporary fado songwriters, encouraging at the same time a creative dialogue with different instruments and musical influences. 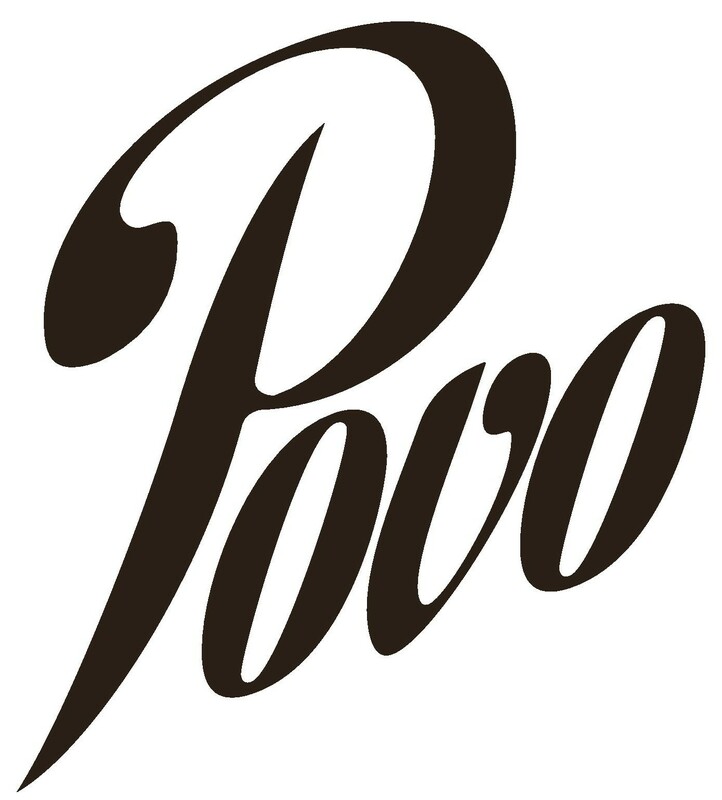 Povo Artist Residencies is at the same time a challenge of innovation in the field of safeguarding Fado, declared as Intangible Cultural Heritage by UNESCO in 2011. 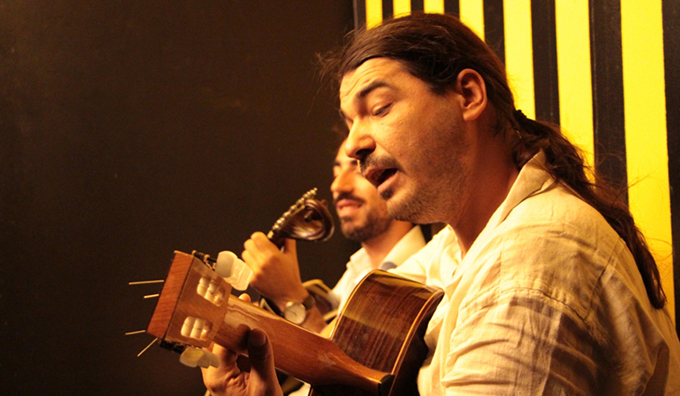 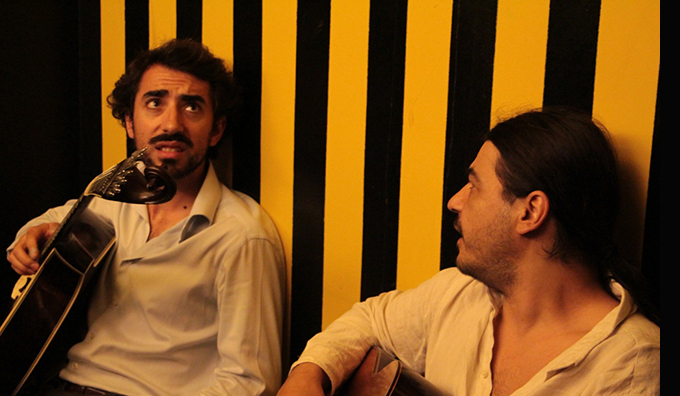 After the residency period, the artists continue to develop their work at a recording studio, leading to an album release to be integrated on the collection “Discos do Povo”.